Leading the frontier of animal health through education and collaboration. To see the full list of employment notices, click here. 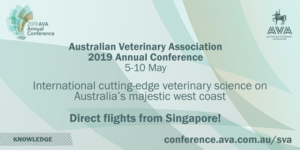 The Australian Veterinary Association invites you to the 2019 Annual Conference – Australia’s premier veterinary conference and exhibition held on Australia’s beautiful west coast in the city of Perth. 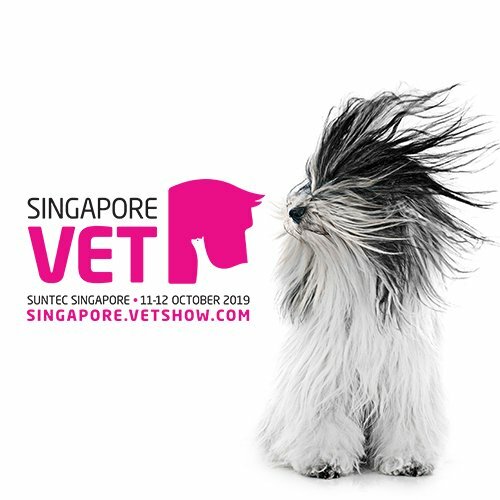 Only a direct flight from Singapore, the conference brings an international community of veterinarians for cutting-edge science and major networking opportunities with over 200 scientific sessions, 100 speakers and a large trade exhibition with the latest products and technology. Environmental Enrichment: can living conditions lead to cat’s behavioural problems? Learn from leaders in veterinary science while enjoying Australia’s majestic west coast. Click here to see more news.